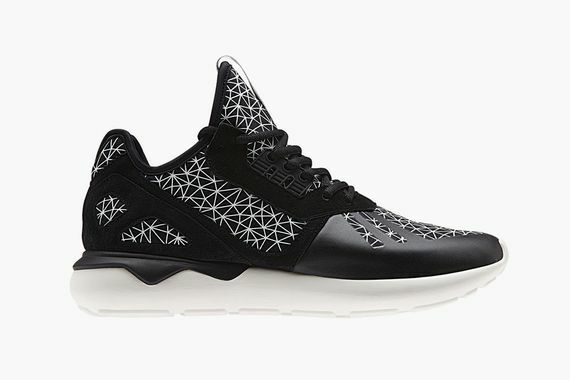 The Tubular Runner from adidas Originals has been subject to numerous colorways as of late, and in continuing the theme of “graphics” we see this Geometric Pattern pack. The two-piece set features an intricate pattern crafted with digital print technology, and the results are truly impressive. 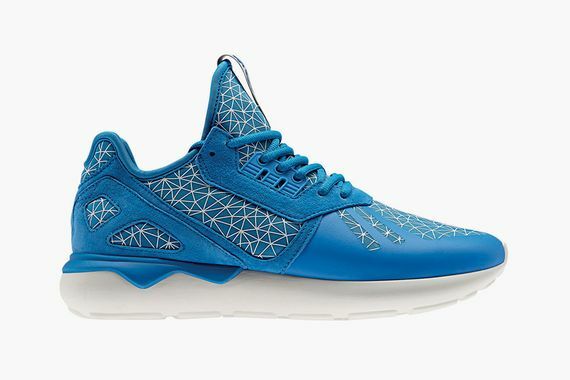 Dressed in your choice of core blue or black, the kicks are detailed in white with neoprene and suede adding dynamics to these run ready beauties. Perched atop a foot friendly EVA midsole these Tubulars are hitting shelves as we speak. Let us know if you’ll be copping them and as always stay tuned to MN for the latest on everything three-stripes.